This is the Savox SB-2230SG Monster Torque Brushless Tall Size Steel Gear Digital Servo. Ideal for use in Giant airplanes. 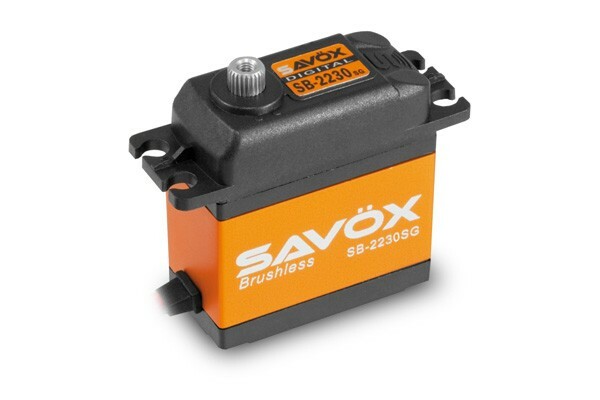 Brushless motor provides longer life and cooler operating temps.